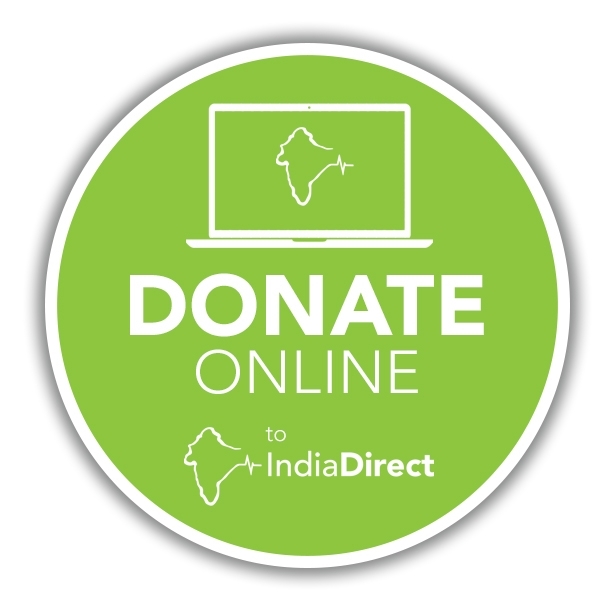 If you’re interested in fundraising for India Direct, here are some suggestions. However, if you want more information, feel free to email us at info@indiadirect.org.uk and we’ll be happy to help and give advice! 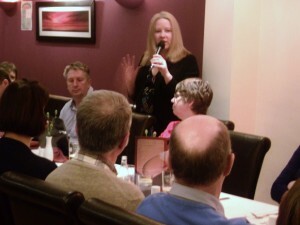 Tiffin Time is a great way of fundraising for India Direct. We will give you a whole pack of tasty Indian and British recipes to make. 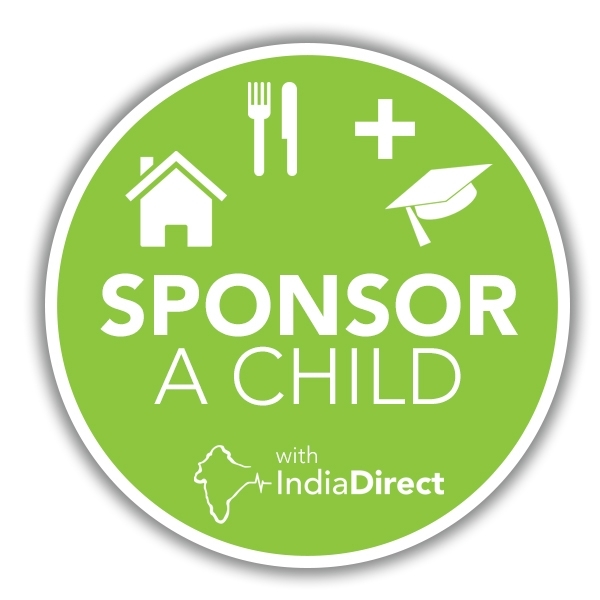 Invite a group of friends over and ask each for a donation to India Direct. 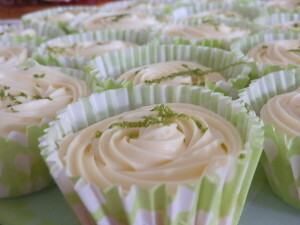 Cake and charity – what could be better? India Direct is able to organise a trustee or volunteer to speak to your school, church or organisation about the critical work that we do. 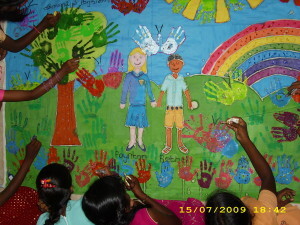 We aim to inspire people to fundraise for or sponsor our projects in South East India. We’ve partnered with BT’s MyDonate to provide a custom platform where your friends can sponsor you in your fundraising efforts. 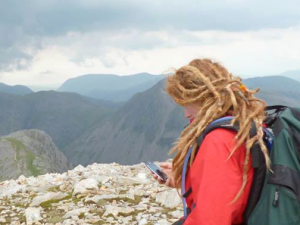 We’ve had supporters take part in all sorts of adventures from the ‘Three Peaks Challenge’ to the ‘Pound for a pound’ weight loss programme. We would love your help to make a difference where every penny is changing lives! The work of Poynton High School and others has been instrumental in India Direct’s success. Our partnership with these schools has helped to enrich young people’s lives and promote charity work within the community. What could be more Indian than curry? 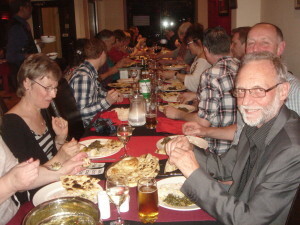 A great way of raising money is to host your own Curry Night at a restaurant or at home, asking guests to pay a little extra to go towards India Direct. 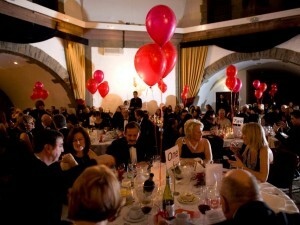 India Direct organises many events throughout the year. Our annual Golf Day, Valentine’s Ball and several curry nights are great fun and raise lots of money for our vital projects in South East India. To get involved, check out our events page on this website and our Facebook page.